KXIP have won 4 and lost identical number of matches so far in the Indian Premier League (IPL) 2019. Kings XI Punjab (KXIP) host Rajasthan Royals (RR) at Punjab Cricket Association IS Bindra Stadium in Mohali on Tuesday. 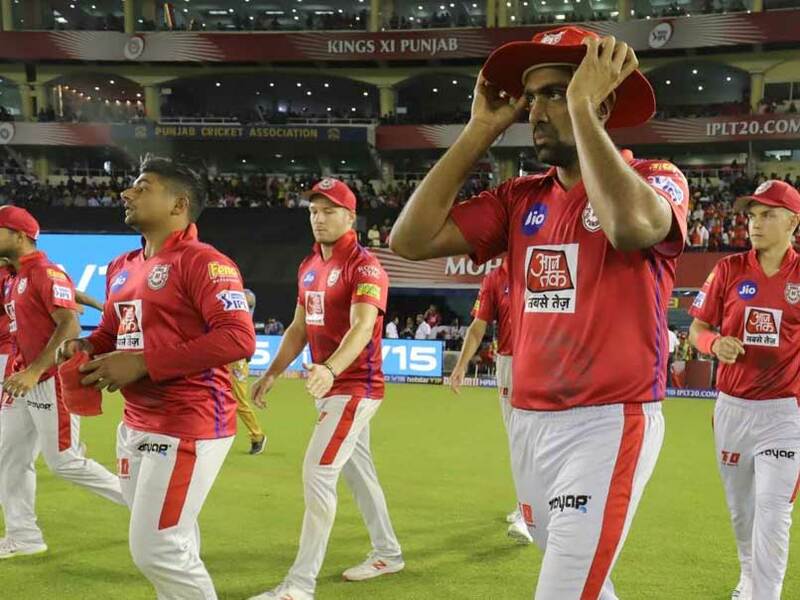 The Ravichandran Ashwin-led side have won 4 and lost 4 matches so far in the Indian Premier League (IPL) 2019. KXIP have been inconsistent with their performance so far. They lost their previous match against Royal Challengers Bangalore (RCB) which was their first loss at home (in 4 matches). On the other hand, RR have managed to win just 2 matches out of 7 outings. The Ajinkya Rahane-led side won their previous match against Mumbai Indians (MI) at the Wankhede Stadium in Mumbai. Opener Jos Buttler's 43-ball 89 was the cornerstone of Rajasthan's chase of 188 against Mumbai. He was supported well by Rahane's 37 and Sanju Samson's 31 to achieve the victory target. When is the KXIP vs RR IPL 2019 match? The KXIP vs RR IPL 2019 match will be played on April 16, 2019 (Tuesday). Where will the KXIP vs RR IPL 2019 match be played? The KXIP vs RR IPL 2019 will be played at the Punjab Cricket Association IS Bindra Stadium, Mohali. What time does the KXIP vs RR IPL 2019 match begin? The KXIP vs RR IPL 2019 match will begin at 08:00 PM IST. Which TV channels will broadcast the KXIP vs RR IPL 2019 match? The KXIP vs RR IPL 2019 match will be telecast on the Star Sports Network. How do I watch live streaming of the KXIP vs RR IPL 2019 match? The live streaming of the KXIP vs RR IPL 2019 match will be available on Hotstar. You can also catch the live updates on sports.ndtv.com.